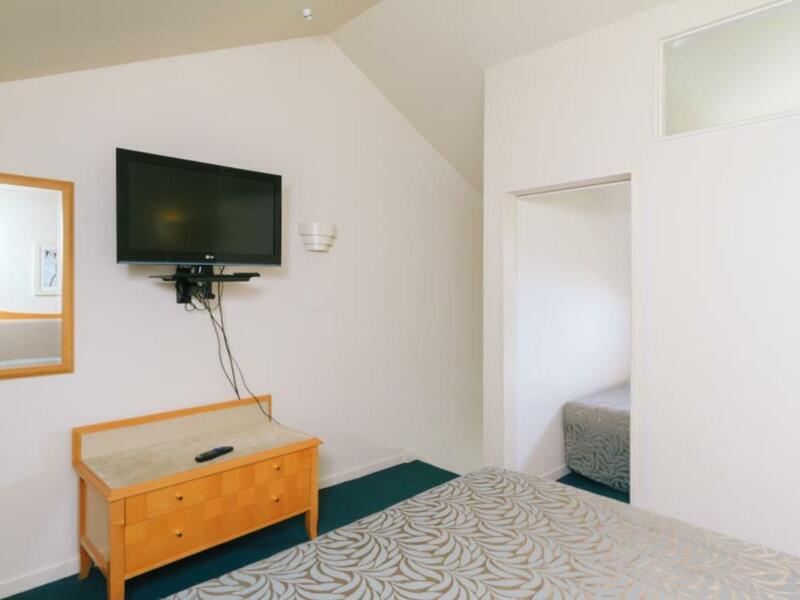 يشكل Capital Gateway Motor Inn بموقعه الممتاز في ولنجتون نقطة انطلاق جيدة لاستكشاف هذه المدينة النابضة بالحياة. يمكن من هنا للضيوف الاستمتاع بسهولة الوصول إلى كل ما تقدمه هذه المدينة النابضة بالحياة. يشكل هذا الفندق ملاذاَ مريحاً للاسترخاء ويمنح زواره فرصة للاستجمام والتجدد، وهو يقع على بعد خطوات من المعالم السياحية الكثيرة للمدينة كمثل: Johnsonville Shopping Centre, ‪Mount Kaukau‬, ‪Bells Track Walk‬. يقدم Capital Gateway Motor Inn خدمات لا غبار عليها وكل أشكال اللياقة وحسن الضيافة اللازمة لإسعاد ضيوفه. يقدم الفندق صف السيارات, مطعم, خدمة غسيل الملابس, بار لضمان الراحة القصوى لضيوفه. لقد جهزت هذه الإقامة الفندقية بعناية فائقة لتوفر مستوى عالي من الراحة. في بعض الغرف يجد النزيل تلفزيون بشاشة مسطحة, اتصال لاسلكي بالإنترنت, حوض الاسترخاء, غرف لغير المدخنين, تدفئة. كما أن مجموعة الخدمات الواسعة الموجودة في الفندق لضمان راحتك تترك لك الكثير من الخيارات لقضاء وقتك أثناء فترة إقامتك. يشكل Capital Gateway Motor Inn بخدماته الراقية وموقعه الممتاز، قاعدة مثالية للاستمتاع بإقامتك في ولنجتون. Great location for the short trip to the morning ferry. Arrived late & parking was not a problem. Room was large and clean. A bit musty but fine after I aired it. A fair way out of town if you are not driving but free parking if you are. Did not eat there but prices looked fair. Main downside is proximity to highway with trucks all night. good motel. clean, our room had been renovated. location good. facilities adequate Didnt get room we had booked and even confirmed with them via email prior. non existant wifi, even network coverage is un reliable. When we complained we got told to ring zenbu ourselves to sort out. no responsibility taken by Capital gateway. Staff not very friendly. Felt guilty asking any questions, was a hindrance for the reception lady. Would not stay again or recommend. No air conditioning and were unable to open windows due to the motorway noise and smokers' area outside room. Electric blanket on bed was uncomfortable. 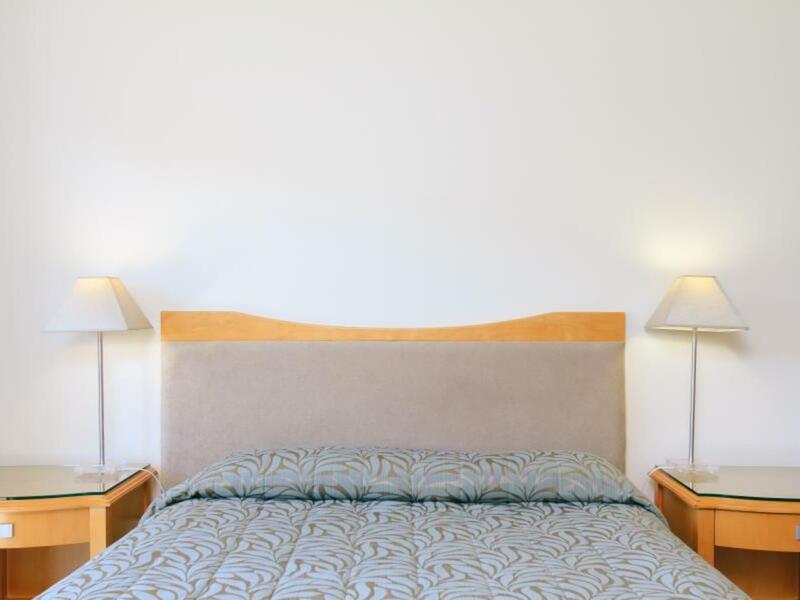 The handy location, quietness, and overall comfort and cleanliness of the units. Arrived early evening. Got dinner in little restaurant with a decent range in menu. Staff made me very comfortable... great parking if towing or have a large vehicle. 8min to ferry terminals. While the staff and location were quite satisfactory, the bathroom and spa bath were both on need of work, with cracks in walls and round fittings. A little disappointing for the price. Enjoyed a restful night and delicious breakfast.We will be back! The staff were kind and helpful when I presented them with a couple of issues. Highly recommend upgrading to the nicer rooms here, particularly on the first floor. 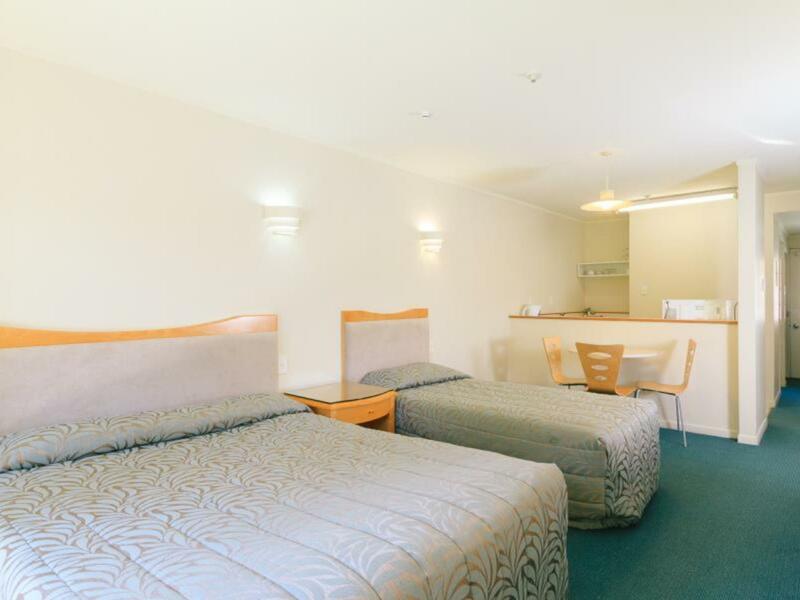 The location is amazing for a motel, you're only 6km out of the city making this a great choice to save money on a city stay - a few minutes to the ferry terminals too. Thank you for looking after us. Bedroom upstairs and bathroom downstairs. Good enough for the purpose, A plus was that fact that a lunch box could be prepared. Good and service was very friendly. Booking was as expected and the facilities met our requirements. 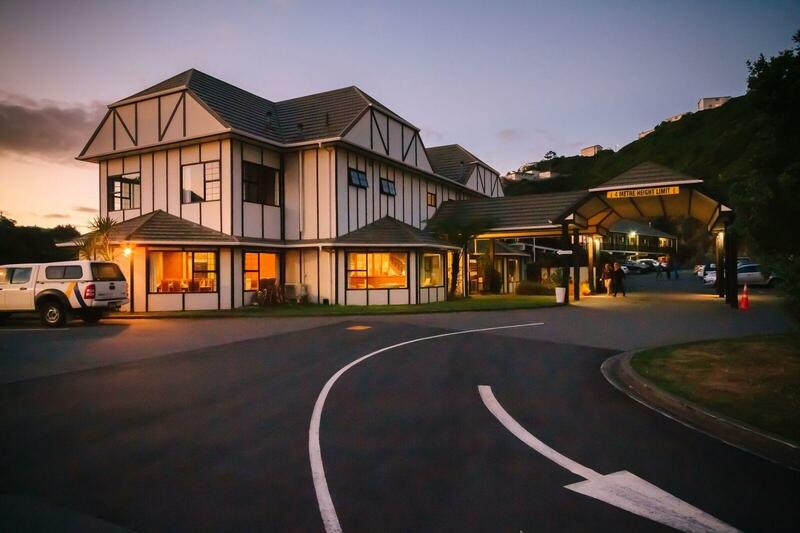 This hotel is perfect for travellers connecting the Interislander ferry to the Seth Island and only 10 minutes from the ferry terminal - we enjoyed our stay. We stayed here because it was the premier of The Hobbit in Wellington and everyone was sold out. Initially we were skeptical as reviewers were rather negative about the place. Check in was pleasant, wifi was.. regretably not free. Our room was on the second floor which made lugging our luggage up the steps a pain. The room however was better than what we expected. We had a 2 story loft style. 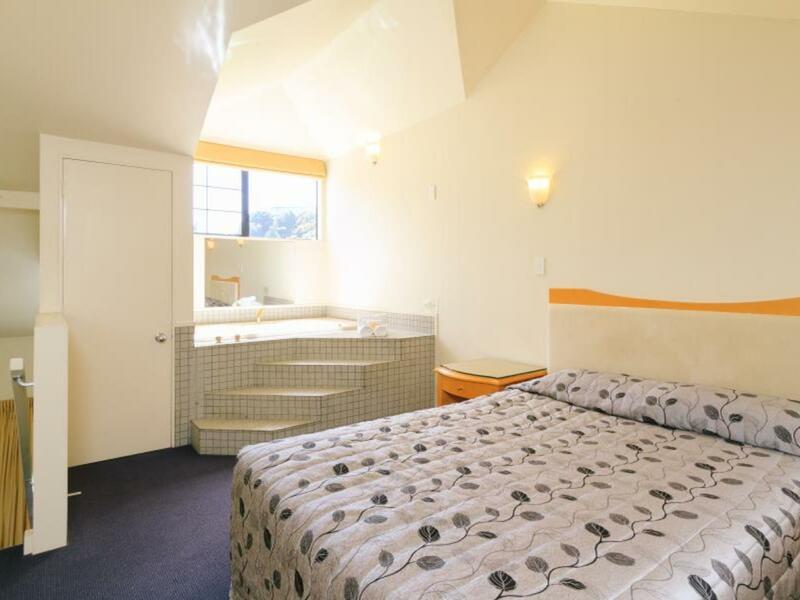 2 king beds, one in first floor, the other upstairs. 2 toilets and a fully equipped kitchen. There was a legit dining area and living area which is rare. It was generally a pleasant stay! Location is close to motorway, nice bar/lounge in reception area.can have a relaxing time at night watching TV and having a cup of tea.